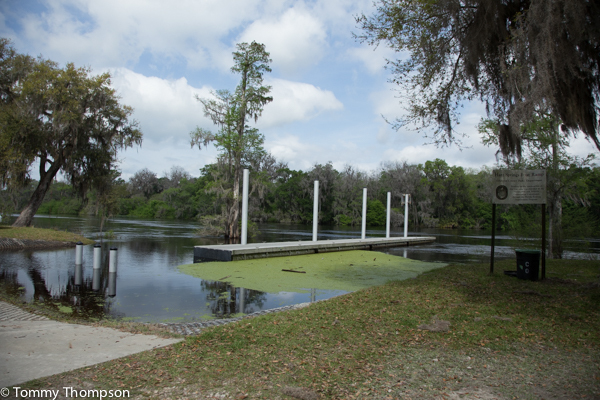 If you’re heading to the Gulf, the rivers or the lakes in our Natural North Florida region, be assured we have plenty of boat ramps with public access for your use. And the best way to find them is to use the Florida Fish and Wildlife Conservation Commission’s Boat Ramp Finder. It’s a complete listing, county-by-county, and it’s an easy tool to use when planning your trip. 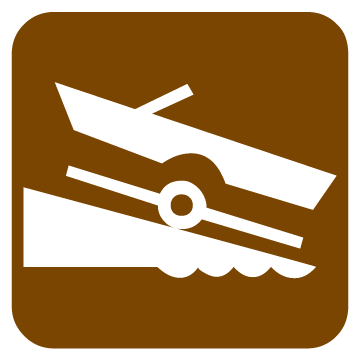 The Boat Ramp Finder provides descriptive information, maps and photographs for hundreds of public boat ramps throughout Florida. 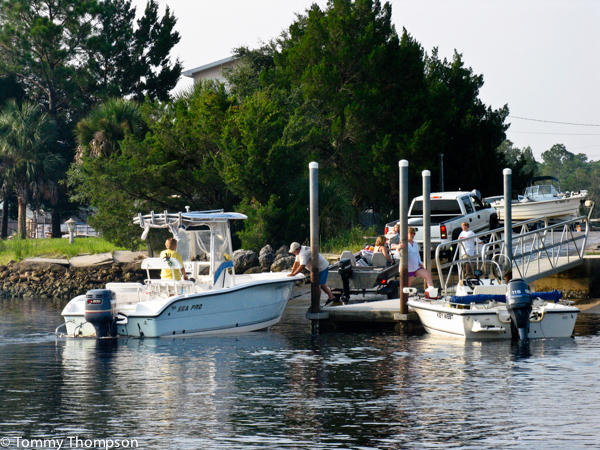 The Find-A-Boat-Ramp menu provides several options to search for the particular type of boat ramp you want to visit. 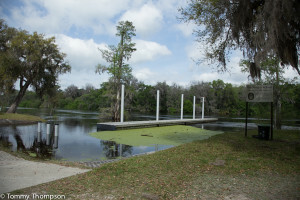 The counties represented by Visit Natural North Florida are: Alachua (Santa Fe River, Newnans Lake, Orange Lake), Union (Lake Butler, Santa Fe River), Levy (Cedar Key, Yankeetown), Dixie (Suwannee, Horseshoe Beach), Taylor (Steinhatchee, Keaton Beach), Gilchrist ( Suwannee River, Santa Fe River), Jefferson (Wacissa River), Wakulla (St. Marks, Panacea), Lafayette (Suwannee River, Madison (Withlacoochee River, Suwannee River), and Bradford (Hampton Lake, Sampson Lake).